Predators Cats, rates and Philornis downsi larvae. 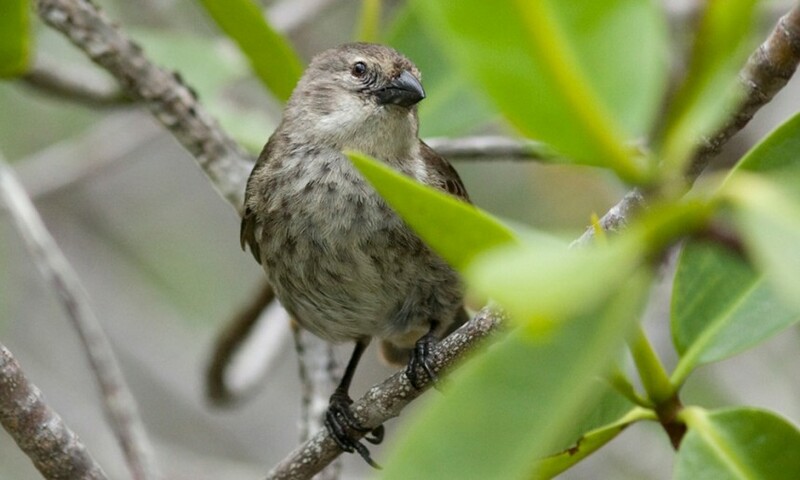 The mangrove finch is one of Darwin’s finches; a group of 13 birds endemic to Galapagos that helped Charles Darwin formulate his theory of natural selection. The plumage is a dull brown moving into olive on the back, with males having a blackish head and neck in maturity. All of Darwin’s finches are recognised by the differing beak shapes and sizes, which allow them to occupy different ecological niches. They each have slightly different diets so not competing for food. Their beaks are long and pointed, with a down curve along the upper beak allowing, them to pick bark off mangroves to reach insects. With less than 100 adult birds left they are some of the rarest birds worldwide. 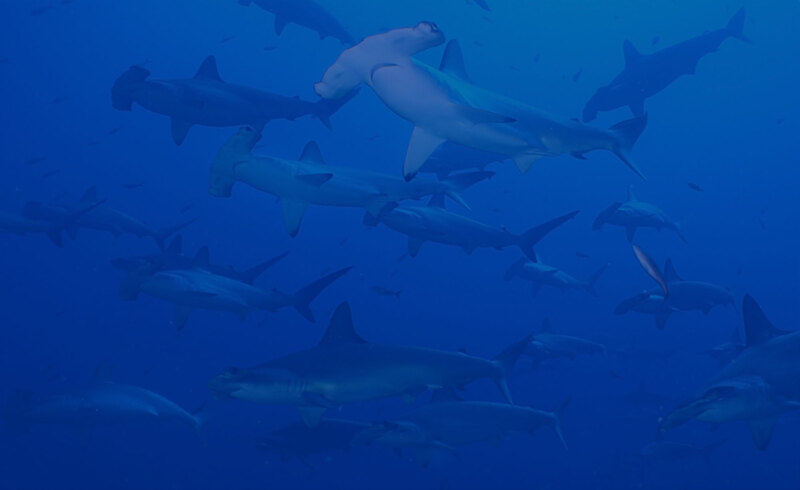 Their habitat range is less than 45 football pitches.